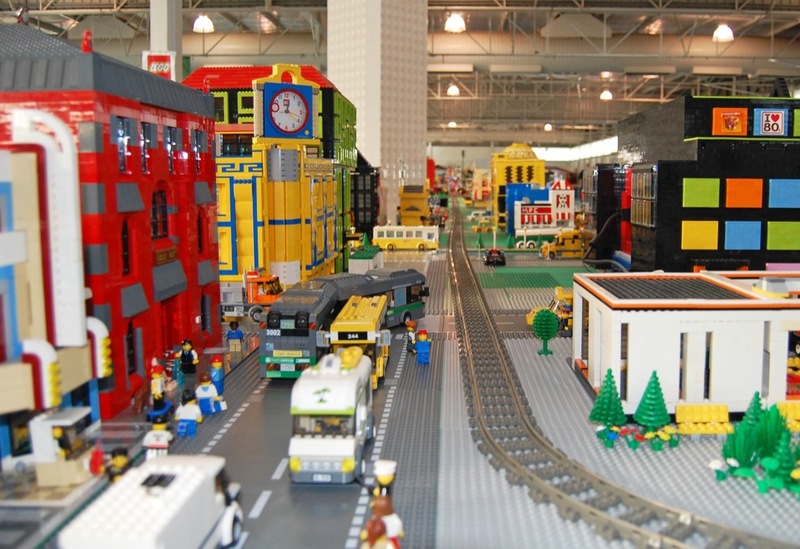 Are you looking to play a bigger role in the local Lego fan community? Do you want to meet other fans of Lego with a passion for building? The WA Brick Society wants you! Join the club and wow us with your building skills! 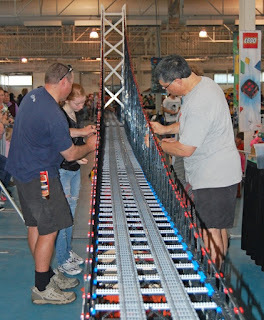 As some of may already know, the WA Brick Society produces the largest single Lego fan display in Western Australia! We put it on display at the Model Train Exhibition in June, to the delight of the thousands of visitors. We have been voted People's Choice Award for many years as a result! Our team has been creating fantastic and unique models that go on our sprawling layouts. We have built bustling cities, mesmerising trains, rocking concerts, speeding racetracks, sunny beaches and so much more! Fun fact: the club president designed and built the longest Lego bridge in a layout in 2013! Imagine participating in a project of this incredible scale! Don’t have enough Lego at home to build the creation of your dreams? As a member, you can use the huge collection that is the result of over four decades of collecting Lego! Imagine what you could build with over a million Lego pieces! Even if you’re new to Lego, or returning from a Lego break, this is your chance to dive into a supportive group of brick-minded individuals! Not a Master Builder? Well, neither am I! We can help you build up your skills with the brick. You may even be able teach us a new technique or two! If you have skills in other areas other than Lego, you can still contribute! We are always looking for help in engineering, display planning, truck driving, photography and publicity. There are many benefits of being part of WA Brick Society, these are just some of them! So why not check out our club? Who knows, you may want to sign up! We eagerly await your email at perthpals@hotmail.com!